The Pelvic Educator teaches you about the correctness of your Kegel exercises and shows you the strength of your pelvic floor muscle contractions. What is the Pelvic Educator? 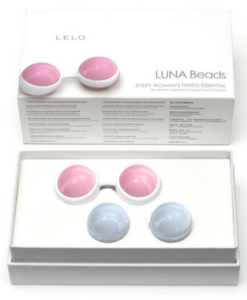 Used widely by medical professionals for clinical training, this inexpensive Kegel exercise trainer helps you know that you are contracting and exercising your pelvic floor with correct Kegel technique. The Pelvic Educator is manufactured by Neen who have an established reputation for their innovative high quality pelvic floor rehabilitation products. 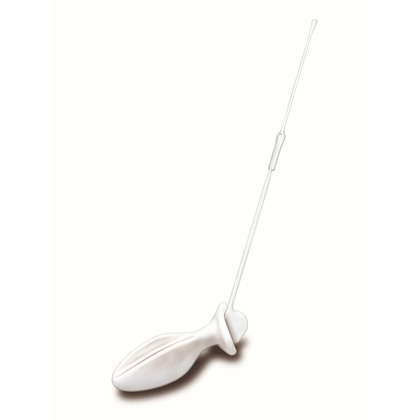 The probe has been developed from the model of an award-winning probe used world-wide by continence nurses. Simply insert the probe (just like a tampon) and watch the movement of the external wand when you contract your pelvic floor muscles. The wand indicator moves downwards with correct pelvic floor contraction (Kegel exercise) or upwards with an incorrect Kegel exercise action. 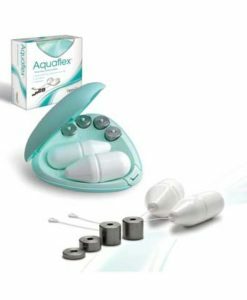 This solves the common problem women have of not knowing whether they’re contracting their pelvic floor muscles using the correct technique. The Educator also indicates the strength of the exercise – the stronger the pelvic floor muscle contraction, the greater the movement of the external wand. 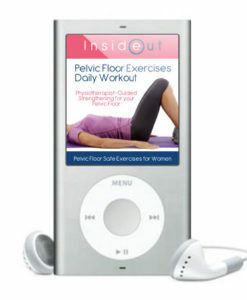 This gives women an indication of the strength of their pelvic floor muscles. Who is Suited to Using the Pelvic Educator? Pelvic floor problems (e.g. bladder control, mild prolapse). Instruction manual complete with illustrations for correct use. The Pelvic Educator is listed on the Australian Therapeutic Goods Register and is therefore GST free. It also carries CE certification having met the EU consumer safety standards. Disassemble and wash with hand hot soapy water, do not boil. Do not use The Educator: During Pregnancy If any discomfort or irritation is experienced With active infection Seek professional advice if no benefit is felt after twelve weeks use.